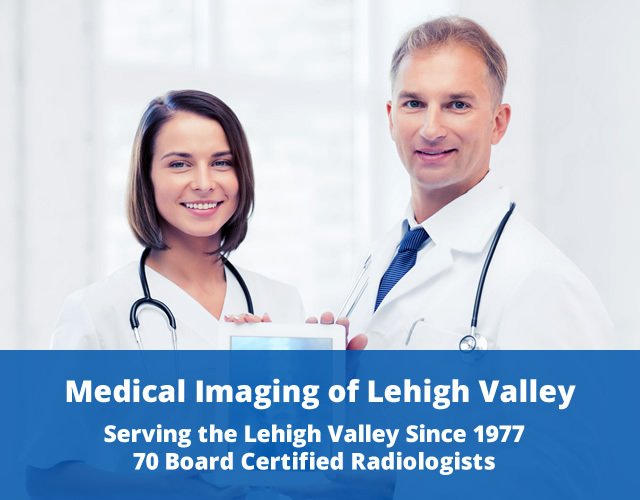 Medical Imaging of Lehigh Valley, P.C. (MILV) is a private radiology practice serving the Lehigh, Northampton, Luzerne, Monroe, Berks and Schuylkill counties of eastern and northeastern Pennsylvania. Our primary provision of service has been to the Lehigh Valley Health Network (LVHN) with hospital campuses in Allentown, Bethlehem, Hazleton, Pottsville and East Stroudsburg as well as numerous LVHN health centers stretching across the region. And through a subsidiary, MILV has partnered with LVHN in an outpatient imaging joint venture to provide MRI, CT, PET/CT, Ultrasound, Bone Densitometry and general radiography services to our communities. Our mission is to provide clinical value for our patients, referring physicians and hospitals utilizing highly skilled subspecialized radiologist and state-of-the art advanced imaging technology in patient friendly and easily accessible locations. This focus on quality and service has positioned our group for continued success in recruiting high caliber candidates from leading academic institutions across the country, which helps to further secure MILV as the leader in imaging services in our region. 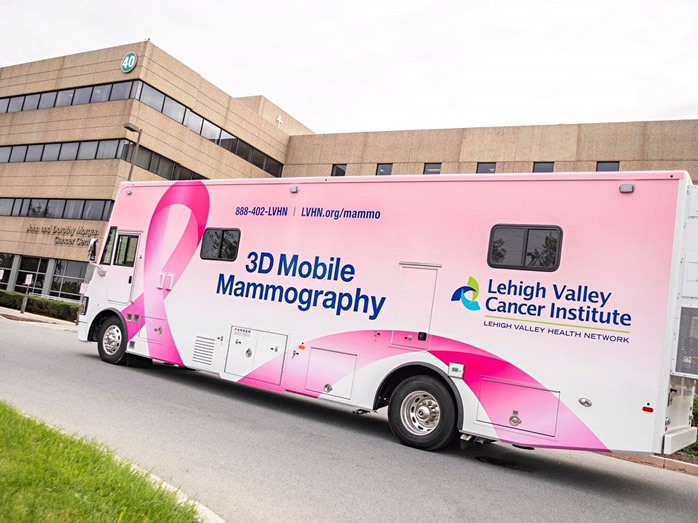 Lehigh Valley Cancer Institute introduces first 3D mobile mammography coach to the region in October 2018. 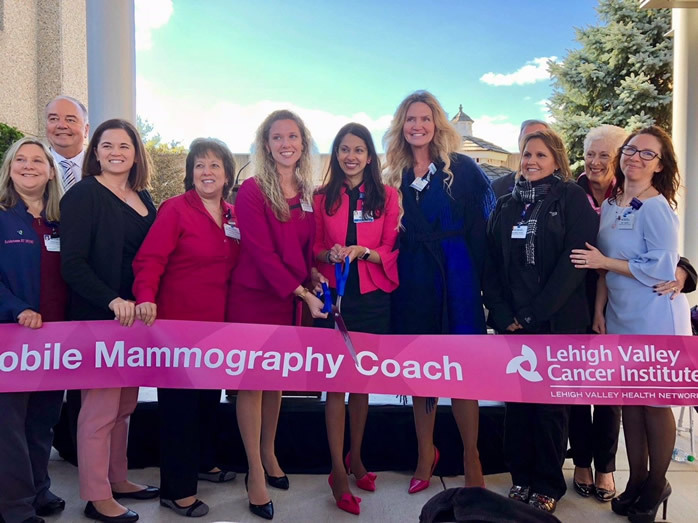 The coach will travel throughout the Lehigh Valley bringing 3D mammograms, with the latest technology, directly to patients.